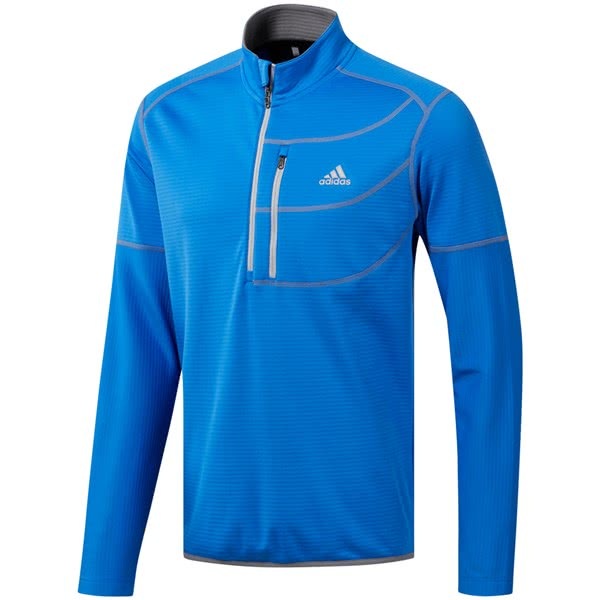 The adidas climawarm Gridded Quarter Zip Pullover is a modern and super stylish alternative to the traditional golf sweater. 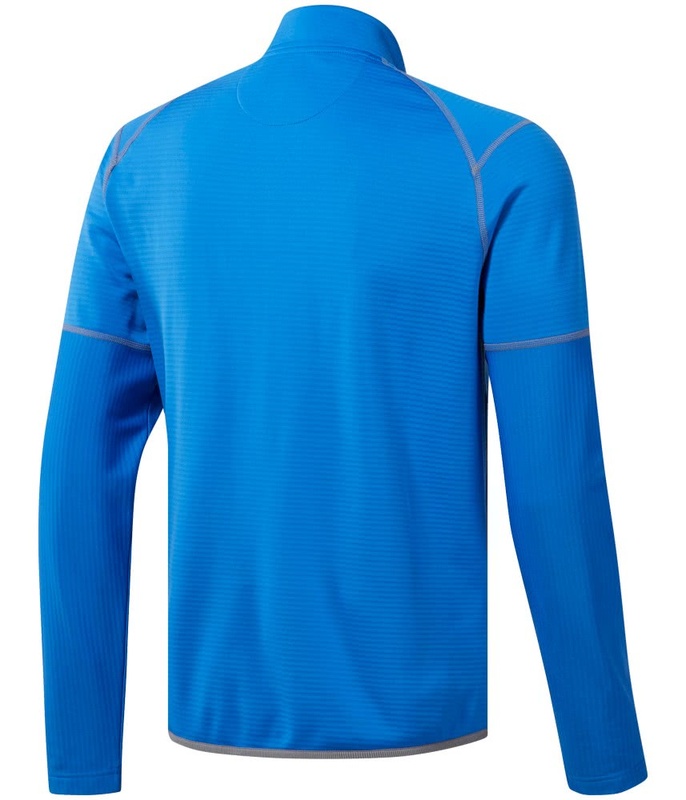 As a layering piece the climawarm Gridded Pullover can be worn under a jacket and as a top layer depending on the weather conditions. 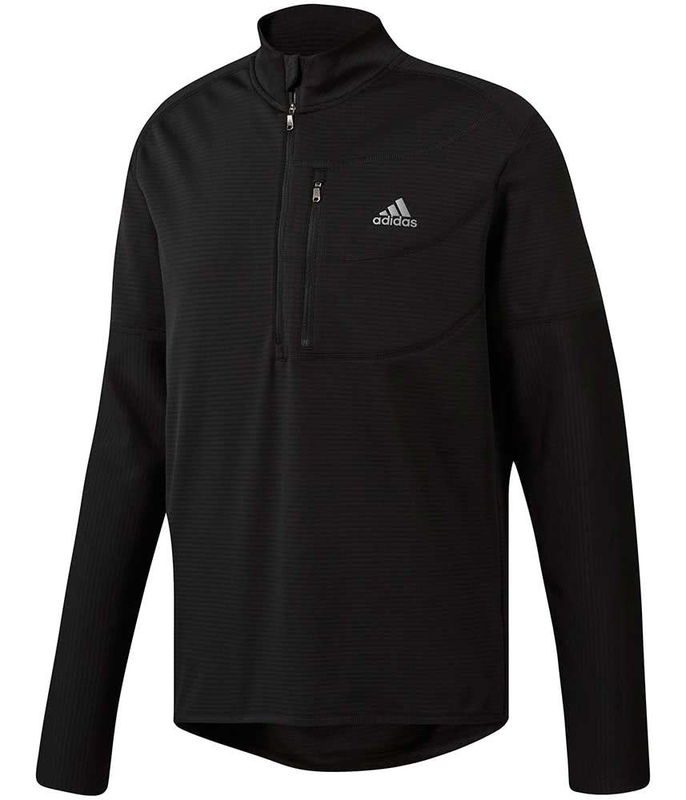 adidas have used a high-stretch fabric to provide freedom of movement and mobility. 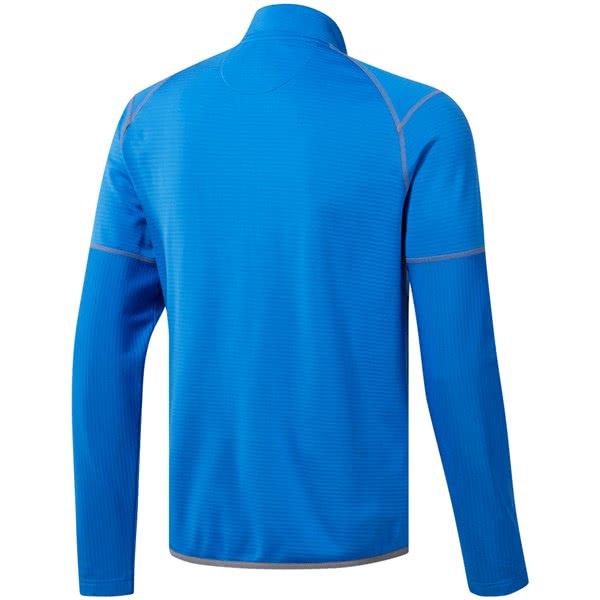 The fabric features climawarm technology that will keep you warm and dry during the cold weather and prevent sweat build up to keep you extremely comfortable. 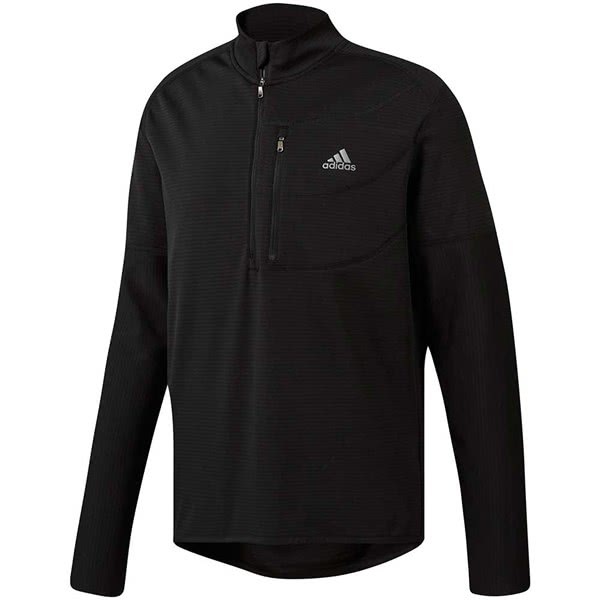 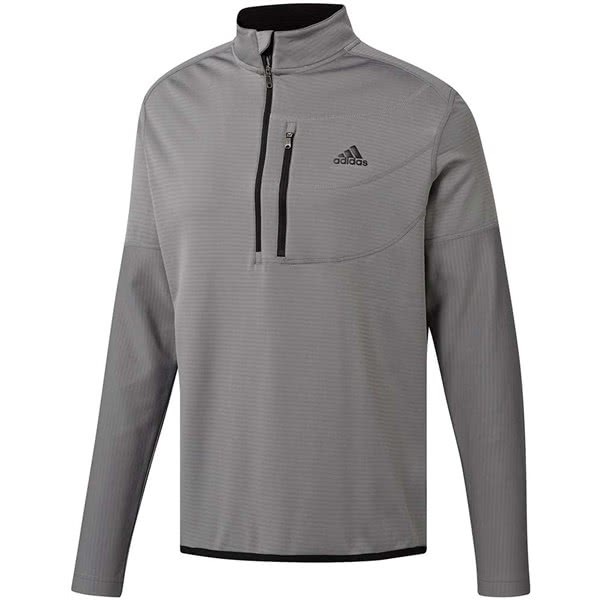 To retain that heat adidas have used a high mock neck design with a quarter zip design that comes in handy when you start to get too hot. 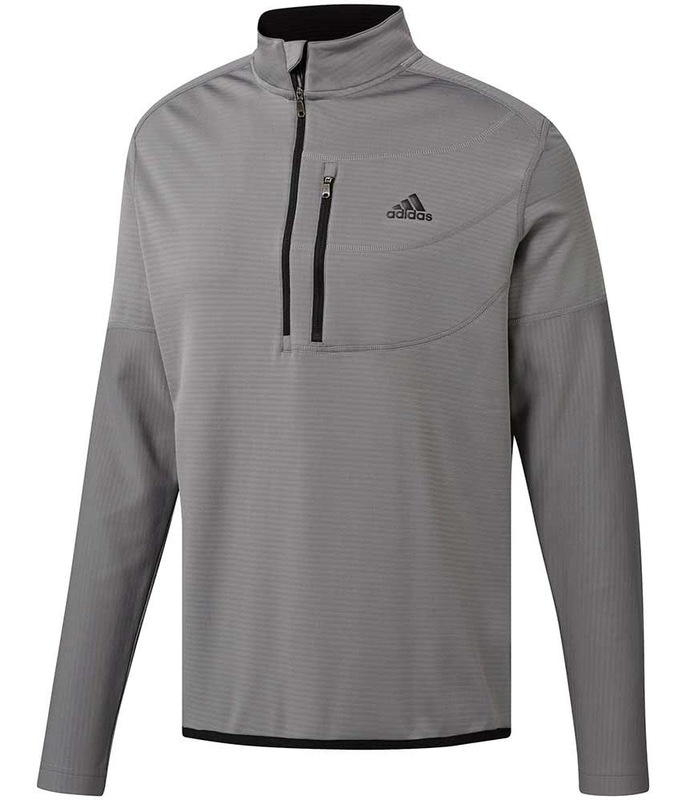 A vertical zip chest pocket is perfectly positioned to store smaller golf accessories. 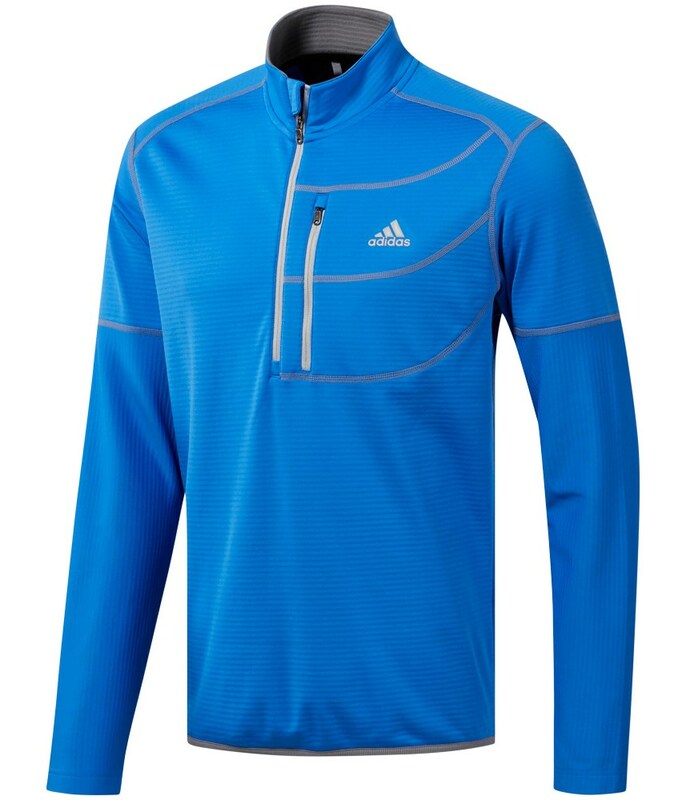 High-stretch fabric for freedom of movement.